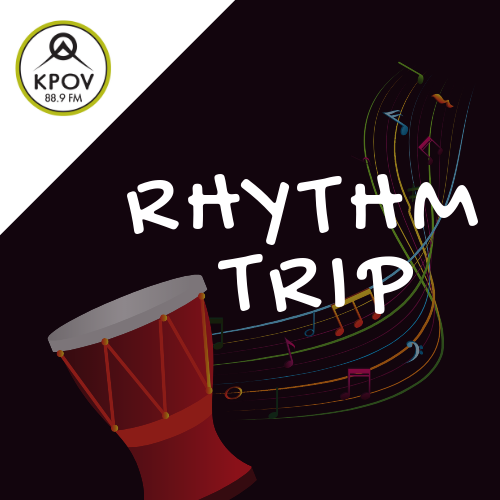 Rhythm Trip is a Saturday night global party; a cross genres global jam session featuring classic World music, Desert blues, Global trip hop, African psychedelia, Progressive pop, International dance party explosives, Vast sonic vistas, Dub disco punk and more. DJ Thure’s goal is to seek out interesting rhythms worldwide and put together sets of music that are linked or tell a story. You’re bound to hear some African blues in the first hour and some trippy electronic world music in the second hour.